Not too long ago I had no idea what floatation therapy was. I was first introduced by a friend who sent me a video called The Sensory Deprivation Tank. I wasn’t sure what to expect and was a little skeptical thinking it was just some new age fad. But after listening to Joe Rogan share his experiences with floating, I have been intrigued ever since. Now I can’t wait to have my first float experience. If you’ve never heard of it I’ll share a little of what I’ve learned about it so far. 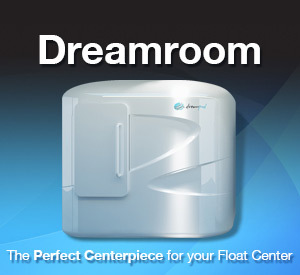 Floatation therapy uses isolation tanks, or as they call them sensory deprivation tanks. Some of them look like a pod while others are more of a chamber, walk-in style tank. 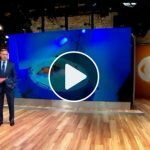 The tank is filled with 93.5 degree water and 800-1,000+ pounds of Epson salts and the combination of the two allows your body to achieve total weightlessness. While in the tank the temperature, light, touch, sound and gravity are all eliminated and ultimately you reach a heightened sense of awareness and relaxation. And because of the absence of sensory input, floating creates an ideal environment for mediation and lucid dreaming where a person can explore their subconscious. Many people have compared it to a psychedelic experience without any drugs. It sounds groovy doesn’t it? What I found really fascinating is that there are so many benefits that can be achieved from floating. Floatation therapy helps with stress relief, pain management, fatigue and better sleep. 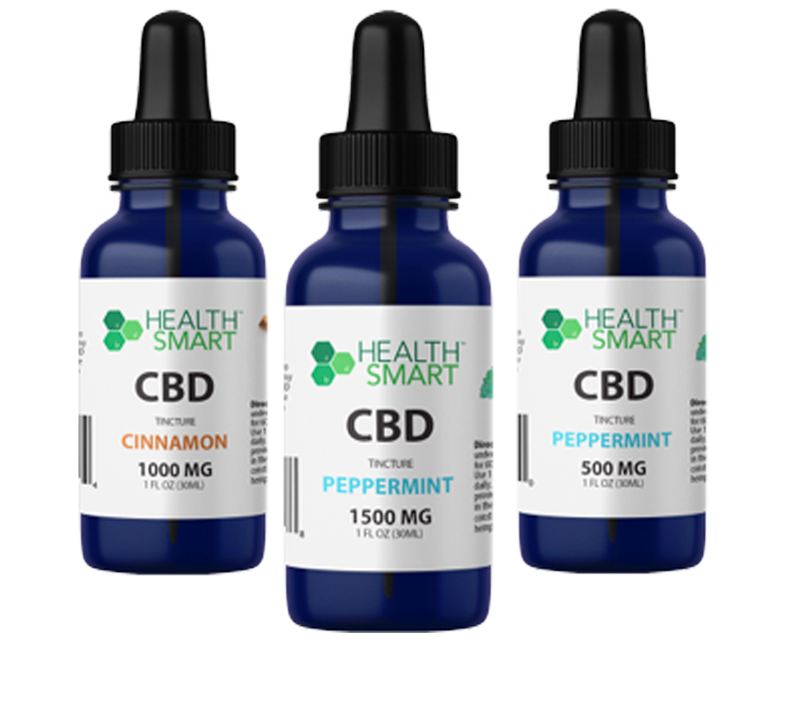 It can improve athletic performance and chronic pain and it can also help to eliminate addictive behavior and weight loss. It cleanses the body of toxins, lowers blood pressure, increases endorphin levels, and relieves anxiety and depression. Floating can also enhance creativity and accelerates learning abilities. The list goes on and on. There are so many benefits that have been proven with over 50 years of clinical research and anecdotal evidence so this is not just some crazy idea. I’m not surprised as people are learning more about it they want to try it for themselves. So if you are interested in floating you can find a location close to you by visiting Floatation Locations. 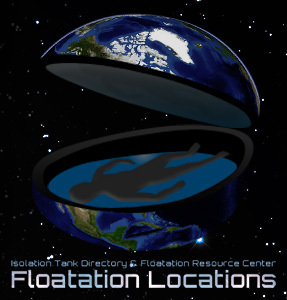 It is the World’s Premiere Isolation Tank Directory and Floatation Resource Center. They just recently redesigned their site with a fresh look and improved functionality to provide the most reliable and up-to-date global locator for float tank locations as well as manufacturers. Flotation Locations showcases their newsletters, blogs, and connects you to their social medial so you be in the know about everything in this fast growing industry. 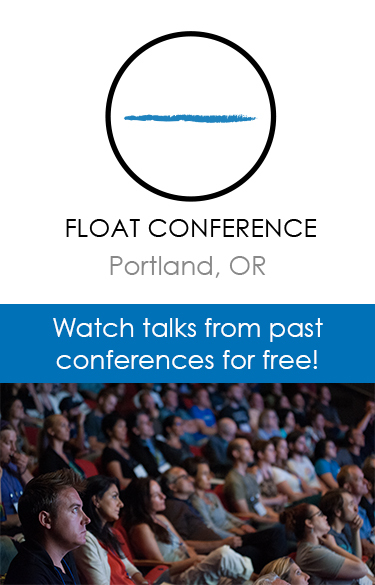 If you are a float center or tank manufacturer and haven’t teamed up with Flotation Locations just yet, it’s time to get found! 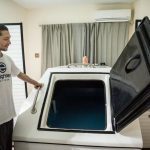 From educating new floaters to providing premium advertising for floatation tank businesses, Floatation Locations aspires to be the industry’s hub while playing an integral part of driving the Flotation Therapy industry forward. The momentum is picking up and it’s time to be a part of the movement.